Anti-War demonstrators, Golden Gate Bridge. Free Sherif Mobley demonstration. Yemeni Consulate. Shame on John Yoo demonstrators. Shaylynn Jackson dropping dirt on her brothers coffin. 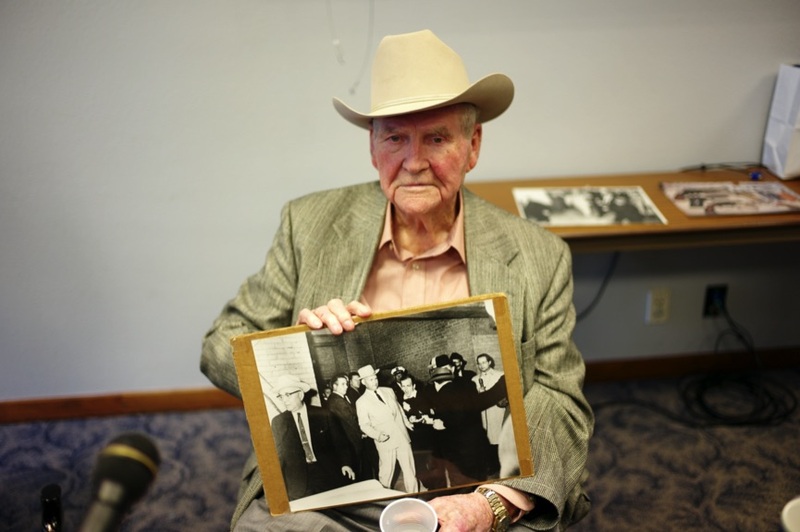 Former Dallas Police detective, James Lovell. Stop Killing Journalists in Bangladesh. Triage and diners, Gezi Park protests. Gezi Park book club protests. Beit Jala Hospital, Pediatric Oncology Ward. Muslim Day at the Capitol. Come and Take it, Occupy Boston. Signs of the times, Occupy Boston.